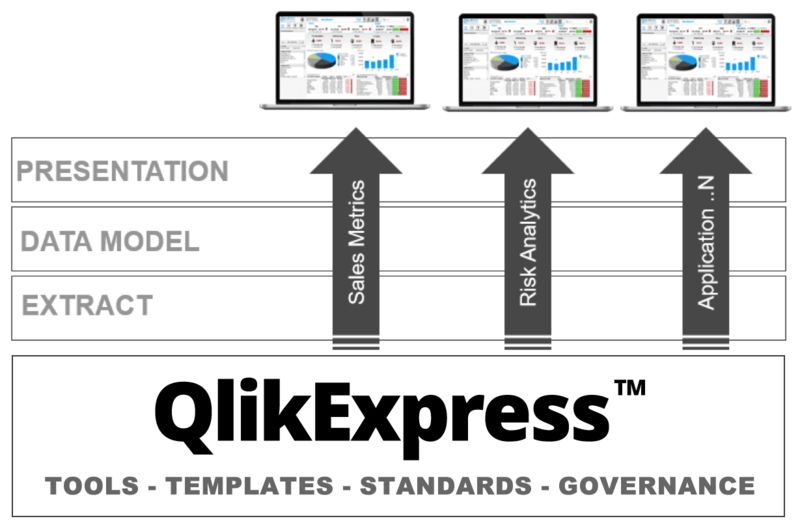 QlikExpress is a complete service offering developed exclusively by BlueOrbit Solutions for customers of QlikView and Qlik Sense. 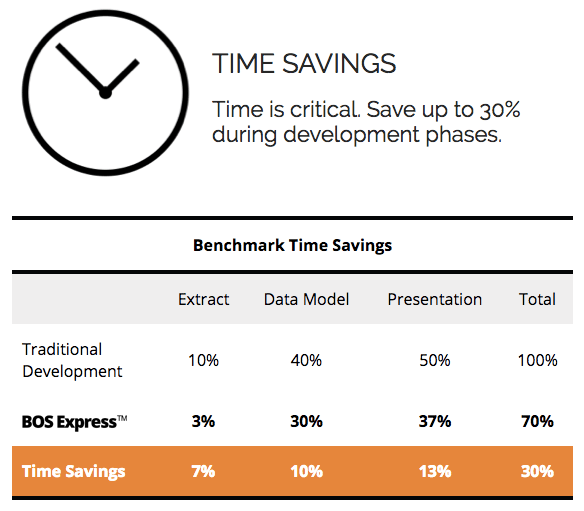 The program leverages the expertise of a Certified Qlik Partner to implement development standards, establish governance, and empower users to make timely and informed business decisions. 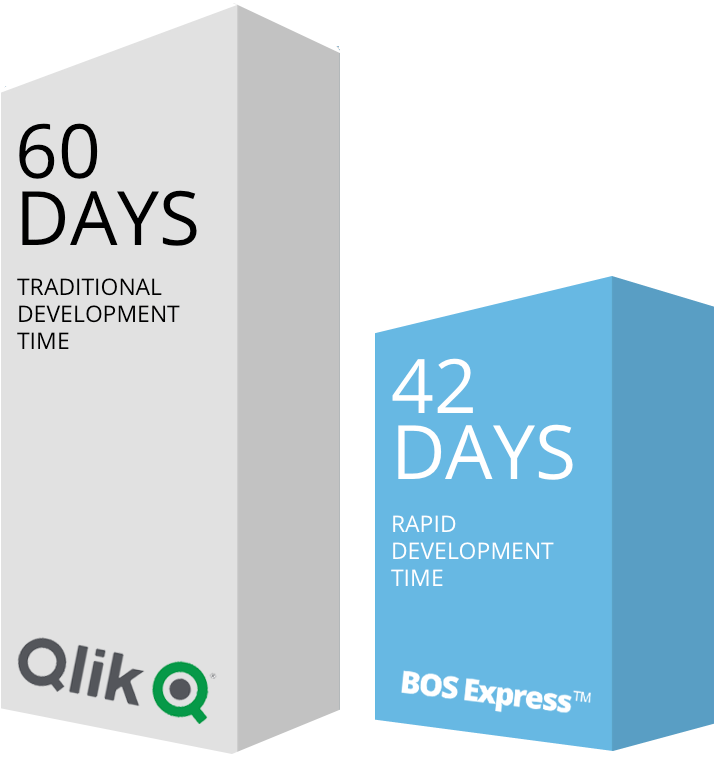 Deploy framework tools and templates onto Qlik desktop or server to jumpstart new development. 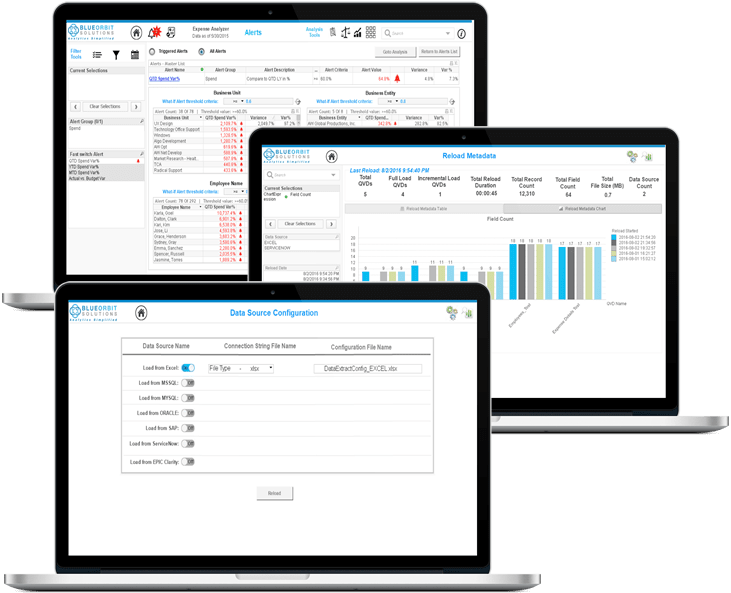 Configure data sources, connections, dimensions, expressions, alerts, reports, and security. Automated full or incremental Qlik data (QVD) files without scripting. Complete audit of extract metadata. Consolidated data model from multiple sources, library of metrics/KPIs, user/data security. Audit of data model metadata and metrics/dimensions. Built-in self service tools for ad-hoc, comparative, trend, and grid analysis. Customizable layout templates for guided navigation. 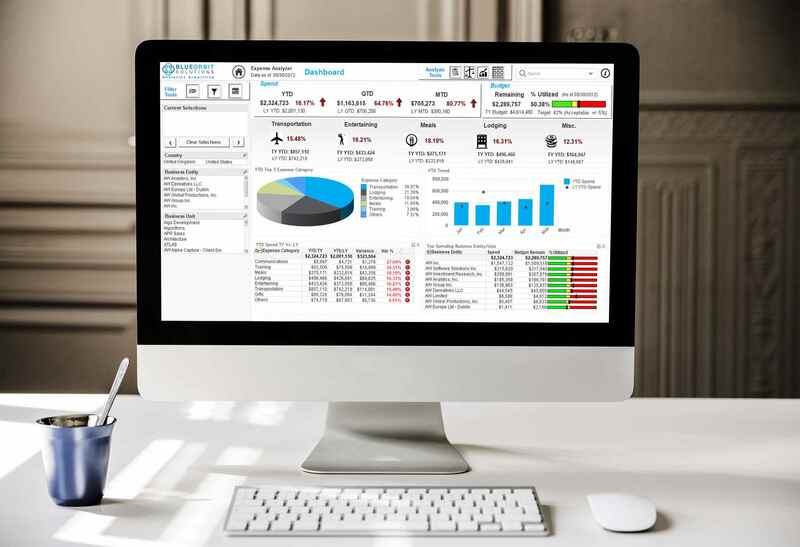 Integrated ondemand NPrinting reports and built-in metrics rules and alert functionality.